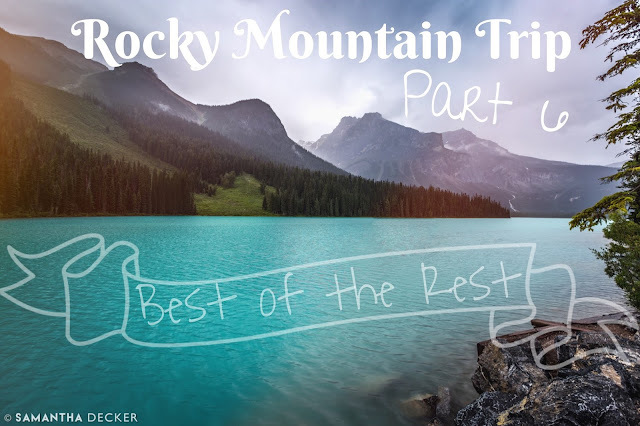 This is my sixth and final post about my trip to the Rocky Mountains of Montana and Alberta. You can read my previous posts about Glacier National Park, the Cowboy Trail, Lake Louise (the lake), Lake Louise (the village) and the town of Banff. In this post I'll share photos of Yoho National Park in British Columbia, the Icefields Parkway in Banff and Jasper National Parks, and the Bow Valley Parkway in Banff National Park. I was only in each of these areas for a small portion of my trip, so individually, I did not have enough photos to warrant separate posts. That is why this post is called the Best of the Rest! I think it's safe to say I took a lot of photos this summer. 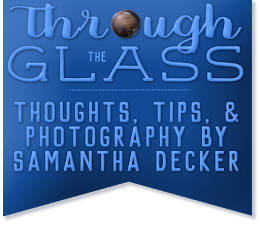 I traveled to the Rocky Mountains (a trip for which I still have one more blog post planned) and took thousands of photos there, but I also hung around Saratoga, where I photographed the Saratoga Race Course, our beautiful parks, a polo match, and lots more that our city has to offer. 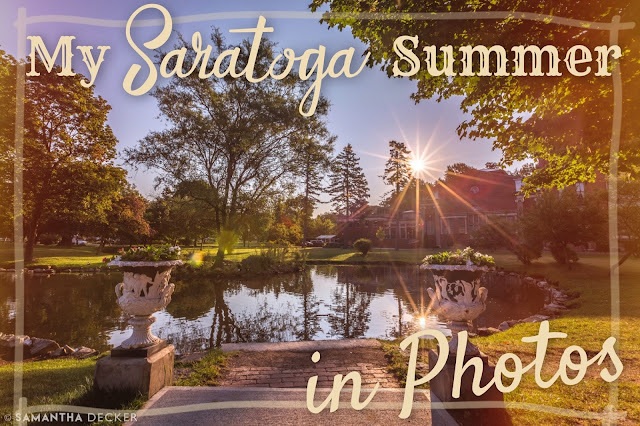 I already dedicated posts to my helicopter ride over Saratoga and 18th Century Day at the General Philip Schuyler House, and the Saratoga Race Course, so you won't see any of those photos in this post, but the rest are fair game! The Saratoga Race Course 2015 meet has been over for almost a week, but with school starting, I've only just now had a chance to sit down and write a post sharing some of my photos. It was the summer of #pharoahtoga. American Pharoah may not have won the Travers Stakes as so many had hoped (congratulations to Keen Ice and Javier Castellano, though! ), but he still won the hearts of all his adoring fans. 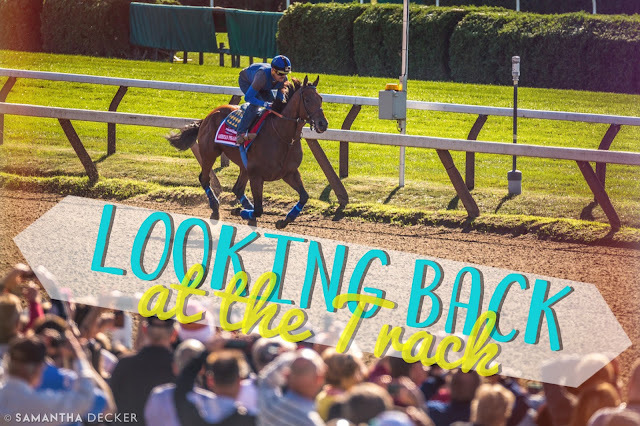 I didn't photograph him in the race, but I did have the chance to see his debut at the track at breakfast the day before, as seen above (and more below). This is my fifth post containing photos from my trip through parts of North America's Rocky Mountains. You can read my previous posts with photos of Glacier National Park, the Cowboy Trail, Lake Louise (the lake), and Lake Louise (the village). 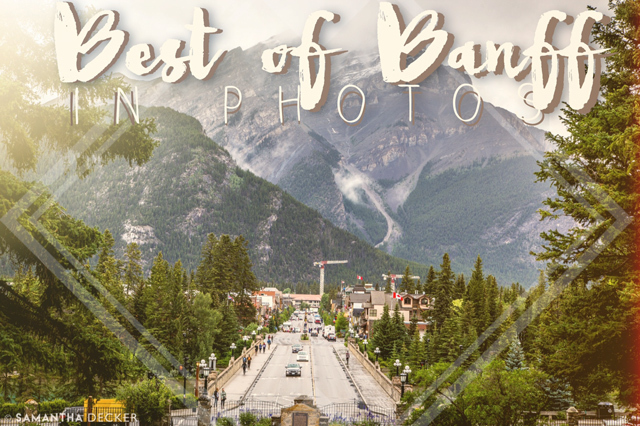 In this post, I'll focus on the town of Banff.